Peripheral neuropathy is a common medical condition, the diagnosis of which is often protracted or delayed. It is not always easy to relate a neuropathy to a specific cause. Many people do not receive a full diagnosis, their neuropathy often being described as ‘idiopathic’ or ‘cryptogenic’. It is said that in Europe, one of the most common causes is diabetes mellitus but there are also many other known potential causes. The difficulty of diagnosis, the limited number of treatment options, a perceived lack of knowledge of the subject – except in specialised clinics, the number of which are limited – all add to the difficulties which many neuropathy patients have to face. Another additional problem for many patients is that once having received a full, or even a partial diagnosis, they are then often discharged back to their primary healthcare team who, in many instances, know little about this condition and how it may impact upon their patients’ lives. In order to help bridge this gap in medical knowledge and to give healthcare providers a better understanding of this often distressing condition, The Neuropathy Trust has commissioned a new book on this complex topic. 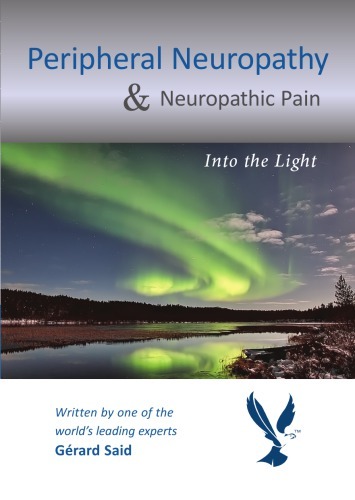 Written by one of the world’s leading experts on neuropathy, Professor Gerard Said, it is a ‘must read’ and also a handy reference book for doctors, nurses, physiotherapists, chiropodists/podiatrists and other health professionals. As well as covering the anatomy of the nervous system and the basic pathological processes that may affect the peripheral nerves, the book covers a whole range of neuropathic conditions. These include, for example, Guillain Barre syndrome, chronic inflammatory demyelinating polyneuropathy, vasculitic neuropathies, infectious neuropathies, diabetic and other metabolic neuropathies, hereditary neuropathies and neuropathies in patients with cancer. Given the almost explosive increase in diabetes predicted over the coming years and the high incidence of HIV infections alone, not to mention all the other possible causes of peripheral neuropathy, no self respecting medical unit should be without a copy of this new book on their shelves. 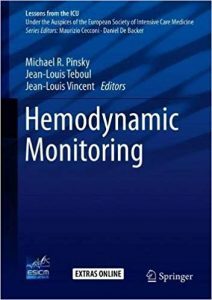 This book, part of the European Society of Intensive Care Medicine textbook series, teaches readers how to use hemodynamic monitoring, an essential skill for today’s intensivists. 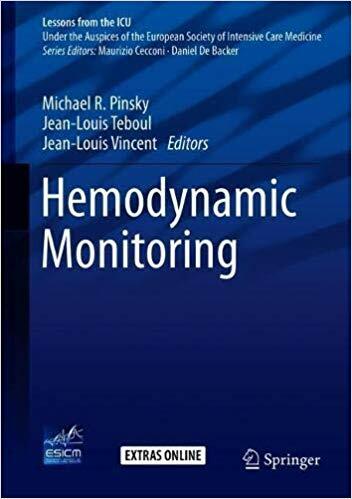 It offers a valuable guide for beginners, as well as for experienced intensivists who want to hone their skills, helping both groups detect an inadequacy of perfusion and make the right choices to achieve the main goal of hemodynamic monitoring in the critically ill, i.e., to correctly assess the cardiovascular system and its response to tissue oxygen demands. 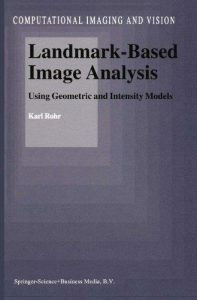 The book is divided into distinguished sections: from physiology to pathophysiology; clinical assessment and measurements; and clinical practice achievements including techniques, the basic goals in clinical practice as well as the more appropriate hemodynamic therapy to be applied in different conditions. 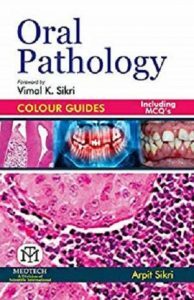 All chapters use a learning-oriented style, with practical examples, key points and take home messages, helping readers quickly absorb the content and, at the same time, apply what they have learned in the clinical setting. The European Society of Intensive Care Medicine has developed the Lessons from the ICU series with the vision of providing focused and state-of-the-art overviews of central topics in Intensive Care and optimal resources for clinicians working in Intensive Care. 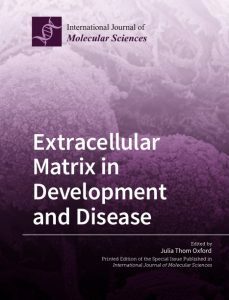 The extracellular matrix in development and disease deals with the molecular and cellular aspects of development and disease. Cells exist in three-dimensional scaffolding called the extracellular matrix. The matrix holds together the millions of cells that make up our blood vessels, organs, skin, and all tissues of the body. The matrix serves as a reservoir of signaling molecules as well. In bacterial cultures, biofilms form as an extracellular matrix and play essential roles in disease and drug resistance. 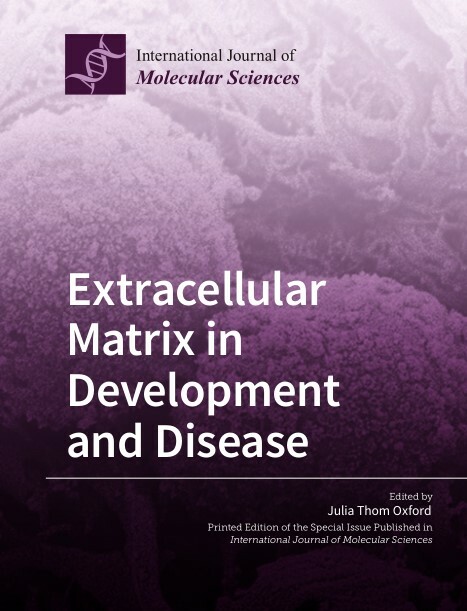 Topics such as matrix structure and function, cell attachment and cell surface proteins mediating cell-matrix interactions, synthesis, regulation, composition, structure, assembly, remodeling, and function of the matrix are included. A common thread uniting the topics is the essential nature that the matrix plays in normal development and pathophysiology. Providing new knowledge will lead us to improved diagnostics, the preventions of disease progression, and therapeutic strategies for the repair and regeneration of tissues. Topics such as the extracellular matrix in hereditary diseases, reproduction, cancer, muscle, and tissue engineering applications, and diverse roles for integrins, are included in this collection. This Special Issue has been introduced with the aim of offering the possibility to publish new research results from old and new pioneers in the field of bladder cancer basic research. While editing this Special Issue we learned that an enormous enthusiasm is necessary to go on in bladder cancer research. 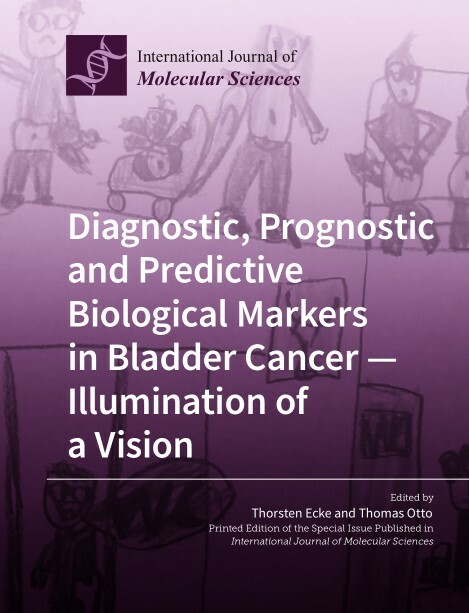 In our eyes, bladder cancer is on one hand a very heterogenous malignancy, which is what makes it so difficult to focus on only one bladder cancer marker in bladder cancer diagnostics and follow-up. On the other hand, it is very important to find prognostic and predictive factors for bladder cancer due to its high incidence and its enormous costs, as one of the most expensive malignancies in the world. Finding and developing new bladder cancer markers is still a very dynamic field. Because there are many of these markers, it is impossible to report all of them. This Special Issue attempts to highlight the role of bladder cancer markers in diagnosis, and the most important biomarkers that have been recently studied and reported. This Special Issue highlights some of the most important markers. Further determination of recurrence and progression markers will contribute to establishing better treatments for individual patients. Molecular staging of urological tumors will allow the selection of cases that will require systemic treatment. It is necessary and important to integrate basic and clinical research under the same objectives. The book’s foundation is its compelling and meticulously narrated cases. Each patient has a narrative, and it is the clinician’s responsibility to frame that narrative in a way that is beneficial to the patient and promotes the appropriate intervention. 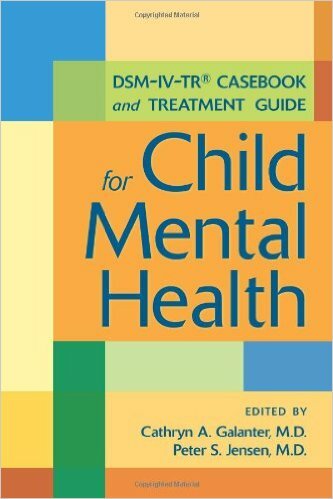 The cases constitute the heart of the book, which is organized into four parts: Classic Cases, where the diagnosis is fairly clear; Comorbid Complexity, where the diagnosis may be complicated by co-existing conditions; Toughest Cases, where the diagnosis is unclear or the patient has been unresponsive to treatment; and, finally, Kids in Crisis, where the patient’s psychopathology exists in the context of extreme social stressors. 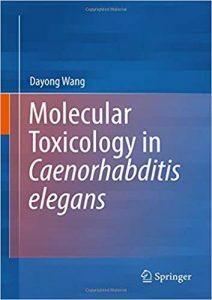 This book will focus on the molecular basis of oxidative stress induced by toxicants or stresses and various molecular signalling pathways in regulating the toxicity of toxicants or stresses in Caenorhabditis elegans. It will also cover the discussion on the aspects of response signals, G-protein coupled receptors and ion channels, specific molecular signals, and epigenetic signals involved in the regulation of toxicity from toxicants or stresses. The molecular basis for adaptive response for transgenerational toxicity of environmental toxicants or stresses will be further discussed. Nematode Caenorhabditis elegans is a classic model animal with well-described genetic and developmental backgrounds based on the study of life science, and has been further successfully and widely used in both toxicity assessment and toxicological study of various environmental toxicants or stresses. 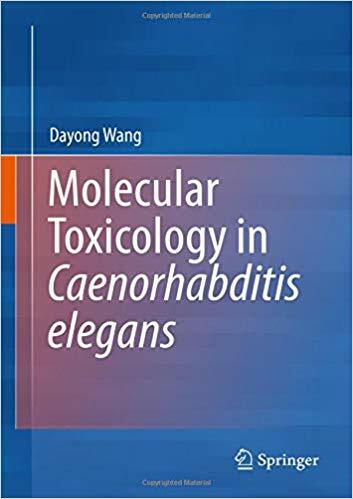 Based on related available data, this book aims at providing a systematic understanding of the knowledge system of molecular toxicology in C. elegans. This book focuses on diagnostic and interventional imaging of the chest, breast, heart, and vessels. 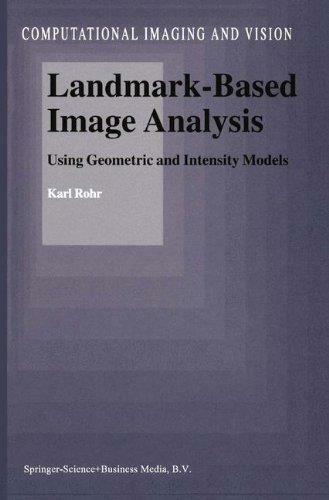 It consists of a remarkable collection of contributions authored by internationally respected experts, featuring the most recent diagnostic developments and technological advances with a highly didactical approach. 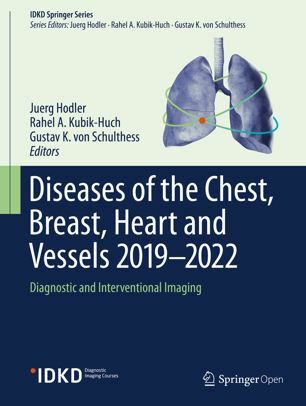 The chapters are disease-oriented and cover all the relevant imaging modalities, including standard radiography, CT, nuclear medicine with PET, ultrasound and magnetic resonance imaging, as well as imaging-guided interventions. This book investigates new insights into the factors influencing empathy in medical students. Addressing the widely perceived empathy gap in teaching and medical practice, the book presents a new study into how this emotion is facilitated in the UK undergraduate medical curriculum, and its influence on doctor-patient relationships. The author utilises Interpretative Phenomenological Analysis (IPA) to investigate how medical students’ perspective on empathy changed throughout their education. It presents the risks students perceive when connecting emotionally with patients; their use of detachment as a taught coping mechanism; and the question of how they regulate their emotions. The book reveals the tension between students’ connection with and detachment from a patient and their aim to achieve an appropriate balance. The author presents a number of factors which seem to enhance empathy, and explores the balance of scientific biomedical versus psychosocial approaches in medical training. 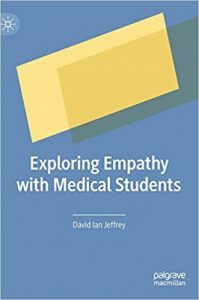 In contrast to the commonly-reported opinion that there has been decline in medical students’ empathy, this book contends that student empathy in fact increased during their training. This new study offers invaluable insight into how students and practitioners may be supported in dealing appropriately with their emotions as well as with those of their patients, thereby facilitating more humane medical care.